finished colors come direct from the factory. 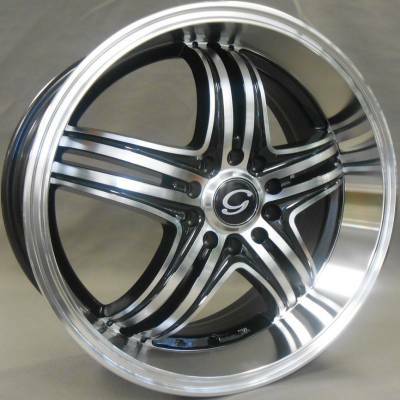 wheels that match or accent the color of your vehicle. Pick your color and then choose White Diamond Wheels.